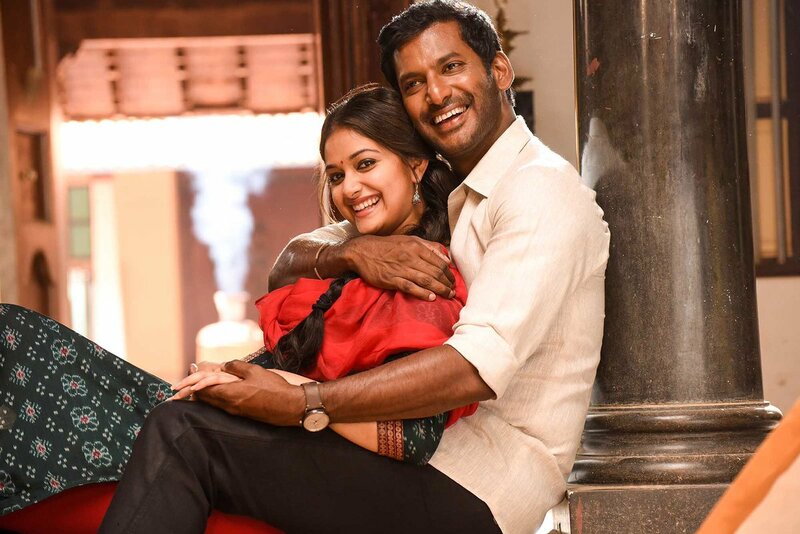 Now, even though, the movie was a flop, it has earned Keerthy Suresh a role in Bollywood. The actress who is all set to make her debut in Hindi has signed another project too. The movie is touted to be helmed by Kushy Pandey who earlier worked for the famous TV series 'Nazar'.